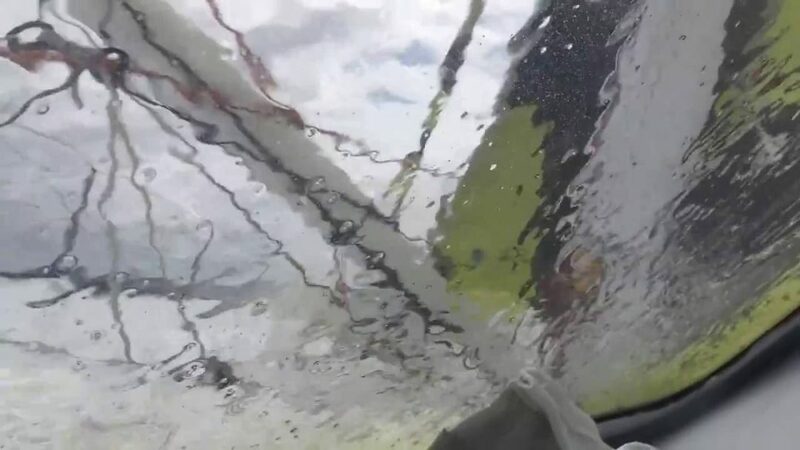 Unfortunately Pieter had to decide to postpone his arrival due to stormy weather and huge waves that are expected in the Gulf of Biscay. Check it out on windytv.com. It is a very sad but a very wise decision. Pieter is 99% sure to arrive in Les Sables d’Olonne on Thursday March 2. Pieter is very disappointed.